Whoever had the opportunity to pay a visit to Epcot Center in Disney World can be sure of one thing: Walt Disney’s vision of the future looks nothing like today’s reality. Epcot walks you through a dreamed future that would never come – we know that much by now. Last year, we lived to see the day in which Back to the Future II takes place – the 80’s film in which Marty McFly traveled to 2015 with a DeLorean. That film about the future has become a film about a historical image of the future. A futuristic vision that was proven wrong too. 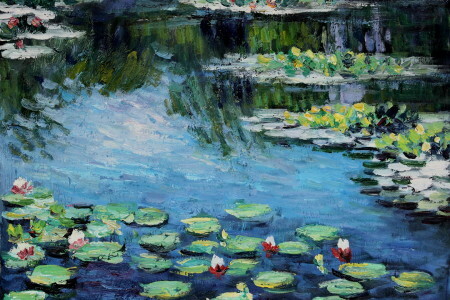 Still, we enjoy looking at the future, and so do artists. Two new books focus on utopian desires about the future. In 1965, a group of art academy students and film makers bought a piece of land of 2,8 hectares in Colorado. They wanted to realize a centre for living and working, to facilitate a new kind of creative movement that they called Drop Art, which was inspired by experimental performances of artists such as John Cage and Robert Rauschenberg. Their encampment of clever architectural domes with multi coloured fields became one of the first hippie-communities and gave rise to the expression of all sorts of creative and social experiments up until the seventies, when Drop City fell apart. The village and its inhabitants are among the subjects studied in Hippie Modernism: The Struggle for Utopia, a book by the Walker Art Center in Minneapolis (Minnesota) that accompanies an exhibition of the same name (until 28 February). Both book and exhibition explore the way in which utopian communities of the past have been of influence in shaping contemporary art, and our imagination of the future. On display in Stockholm until the 7th of February is the exhibition Utopian Bodies: Fashion Looks Forward. A beautiful catalogue was made to accompany it, that explores amongst other things how fashion can contribute to a better future. In what way does clothing relate to the human body and the world around us? Sustainability is a key term in there – a number of fashion designers explore new methods of recycling, as well as the possibilities to incorporate the newest technological developments into clothing. The Canadian designer Valérie Lamontagne for example, who made clothes that adapt to the weather – rendering it unnecessary for you to purchase a new wardrobe for every season. Additionally with creations by Dior, Victor & Rolf, Walter van Beirendonck and Issey Miyake. Andrew Blauvelt (red. 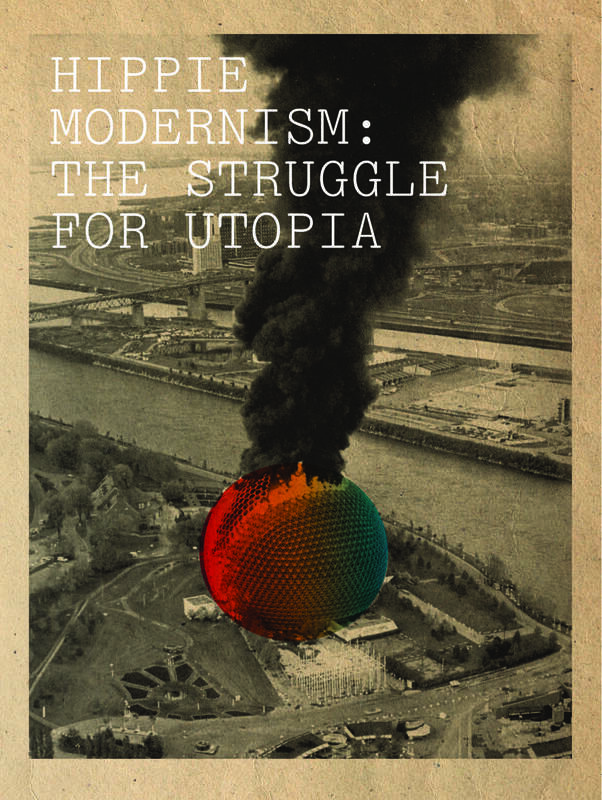 ), Hippie Modernism: The Struggle for Utopia. Walker Art Center, 2015. Johan Deurell and Hanne Eide (red. 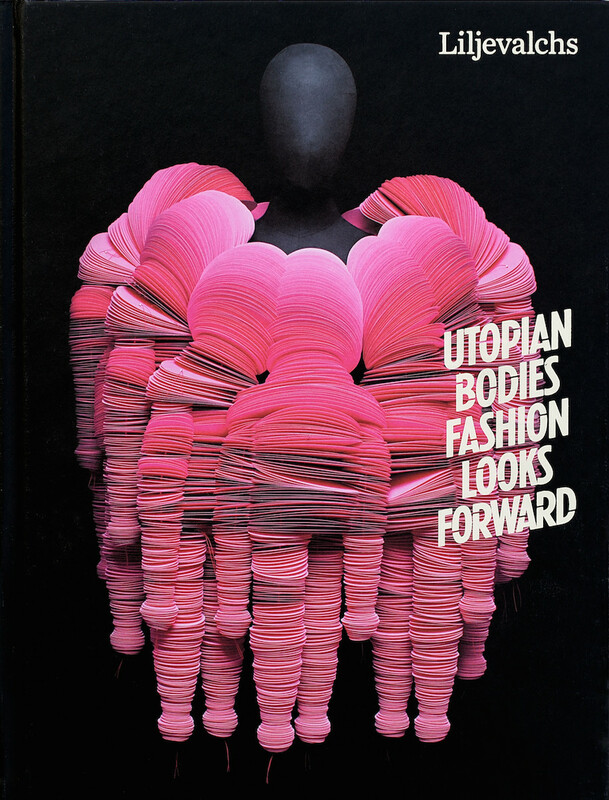 ), Utopian Bodies: Fashion Looks Forward, Liljevalchs Konsthall, 2015.